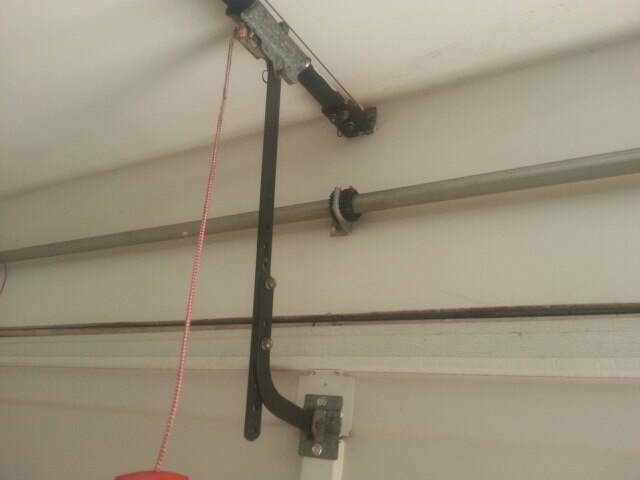 Do You Have A Broken Wayne Dalton Garage Door Spring, With A TorqueMaster Lift System In Katy TX? We convert the inferior TorqueMaster system in Katy TX, as seen in the pictures above, with a longer lasting torsion spring system. Some companies charge $500 or more for this conversion service. Don't pay these outrageous service charges. Our service includes replacement of the torsion tube, 2 new cable drums, 2 new torsion cables, 3 new bearing plates, and one or two springs as needed to properly balance your garage door. All repairs come with a 2 year parts and labor warranty! Many of our customers in Katy have found that their Torquemaster spring has broken in just 3 to 5 years of moving in to their new house. The builder does not cover this type of repair. A longer lasting torsion system will last 2 to 3 times as long, and is the best value for your money. 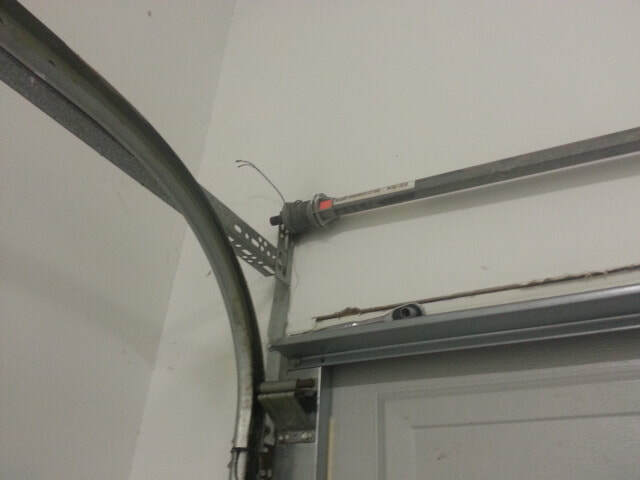 Please call us today for a speedy repair of your Wayne Dalton garage door in Katy TX and surrounding areas. We carry all the necessary parts for a speedy repair today. Call us now at 281-748-9542.